THEBE has acknowledgement quality in Brazil. Technology, investment and challenges are part of its history and also the present day. 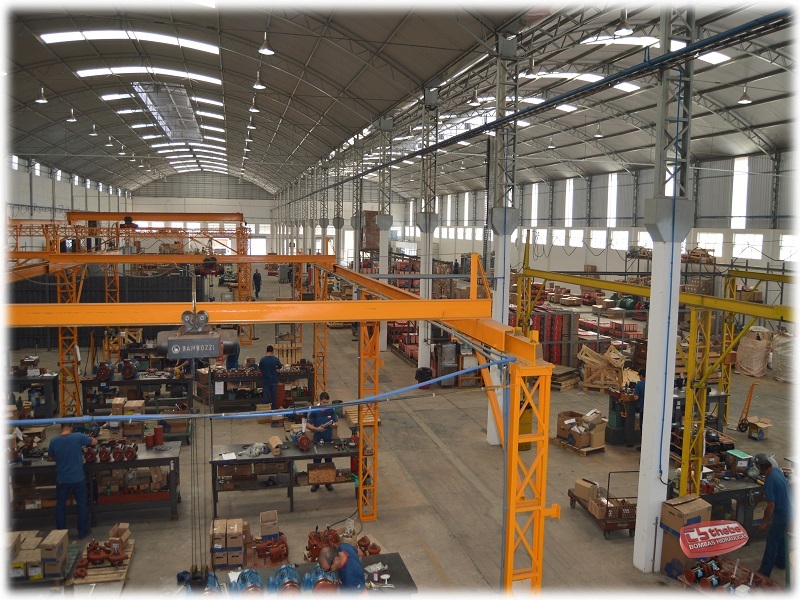 With a built-up area larger than 15.000m², DIVISÃO MOTOBOMBAS (Pump Division) manufacture more than 15.000 different pumps, from 1/2hp up to 400hp ensuring maximum resistance and performance. Owing to a hard work in research and development, continuous improvements, high capacity team formed by engineers always pay attention to the smallest details of each piece, THEBE conquered a lot of credibility. Precision is the best word to define a fabrication of a THEBE PUMP. By the incorporation at EBARA since December 2015, THEBE takes a big step into the future in the pumps sector, with increasingly competitive products, high quality to meet the demands of the global market and increasing its portfolio and service and distribution network. Using the Corporation´s philosophy, “Netsu to Makoto”, which means, “Sincerity and Enthusiasm”, we are always ready to reinvent ourselves for excellence in our work. 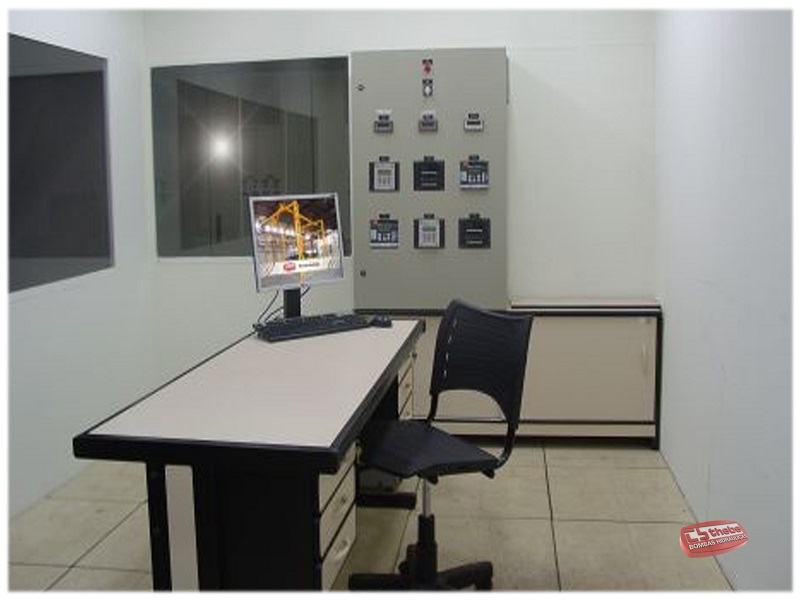 At lab test, THEBE has a stand where the pumps are tested by devices and computers that measure the pump´s performance for exact requirement of the client, creating customized models. Even so at the Lab with a tank of 150.000liters, it´s possible performance pumps up to 400hp and flows up to 1.200m³/h. These tests can be followed at distance by cameras, according to necessity. 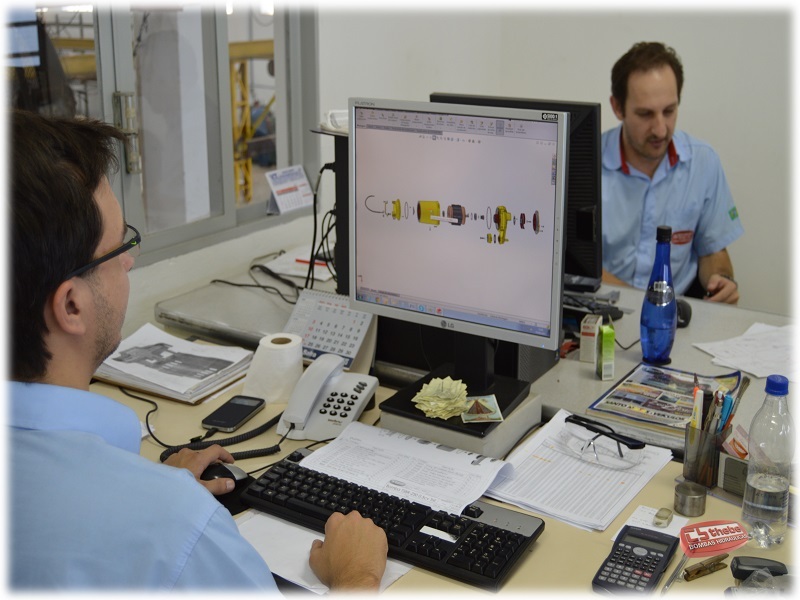 THEBE has a modern hydraulic and mechanical development system, fluid analysis and simulations by finite elements software (ANSYS) that allows a significant reduction in development time for new products. 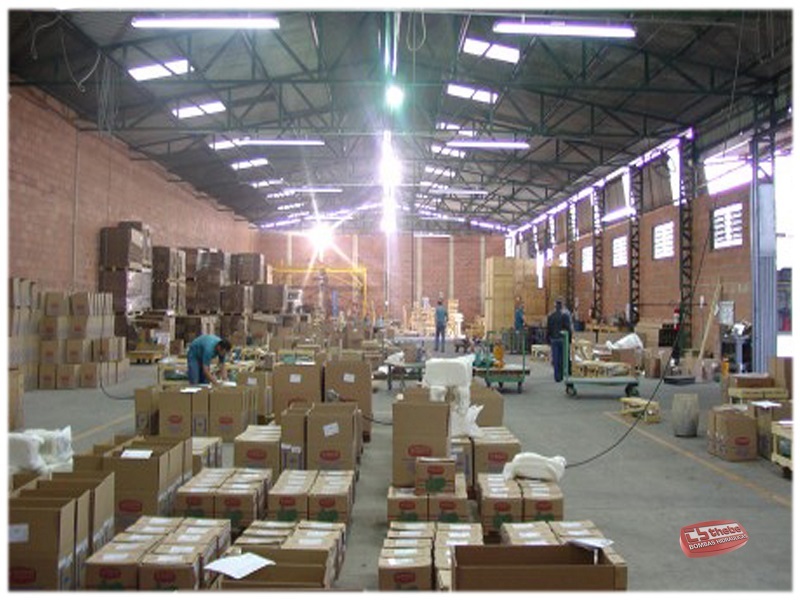 All pump´s parts are cast at DIVISÃO FUNDIÇÃO (Foundry Division), which makes possible maintain all stages of manufacturing by itself, making extremely efficient industrial processes. 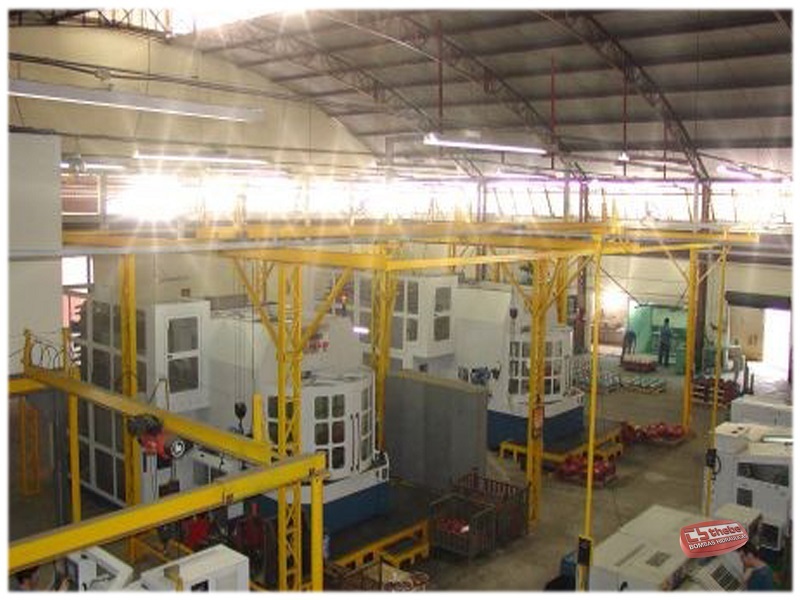 Not only at development and foundry, but also THEBE has a high-tech machining cells, the experienced professional work at very moderns mechanical lathes, machining centres and extruding machines, making impellers, casings, shafts and other components for pumps. 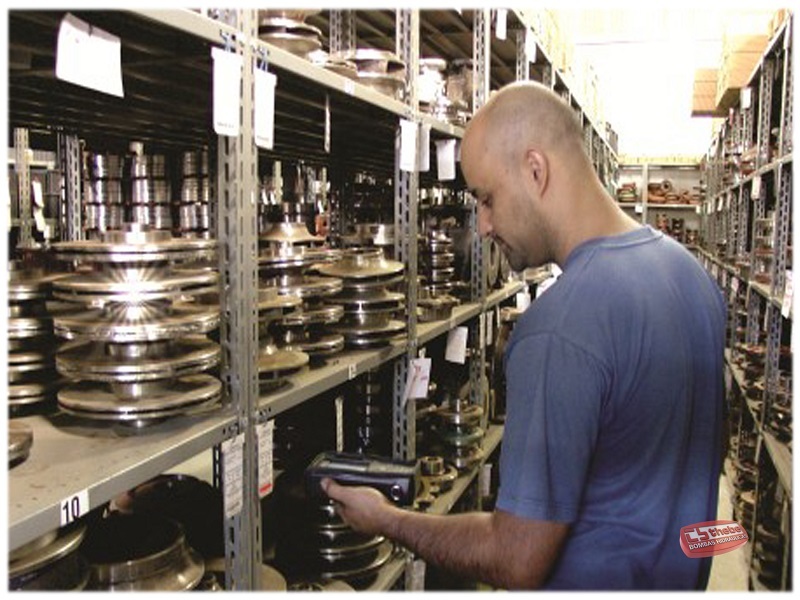 Clamping devices and tools are submitted under meticulous care and modern equipment as "Presset", measuring gauges, ensuring the accuracy of the tools used in these machines. Rarely are the industries with the latest technology as are in DIVISÃO MOTOBOMBAS (Pump Division). Perfect combination between modern machines and experienced professional, THEBE´s products are designed to reach the most necessity in pumps applications. This excellence in quality led THEBE to be invited to participate in the PBE (Brazilian Labeling Program), made through the INMETRO organization and PROCEL program, approving THEBE motor pumps with the official seal of quality in Brazil and abroad.